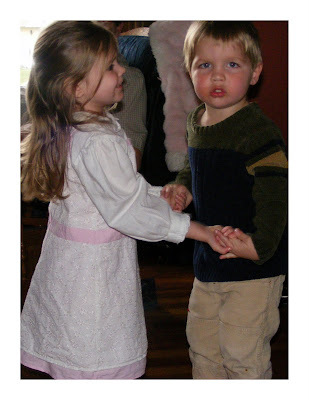 The Peer Review: Wordless Wednesday - May I Have This Dance? Labels: Family, Photography, Wordless Wednesday. How Cute!! I think he must be mad you're interrupting by taking the pic!! He doesn't look too happy about it! Thanks for stopping by my WW this week, glad you liked it.